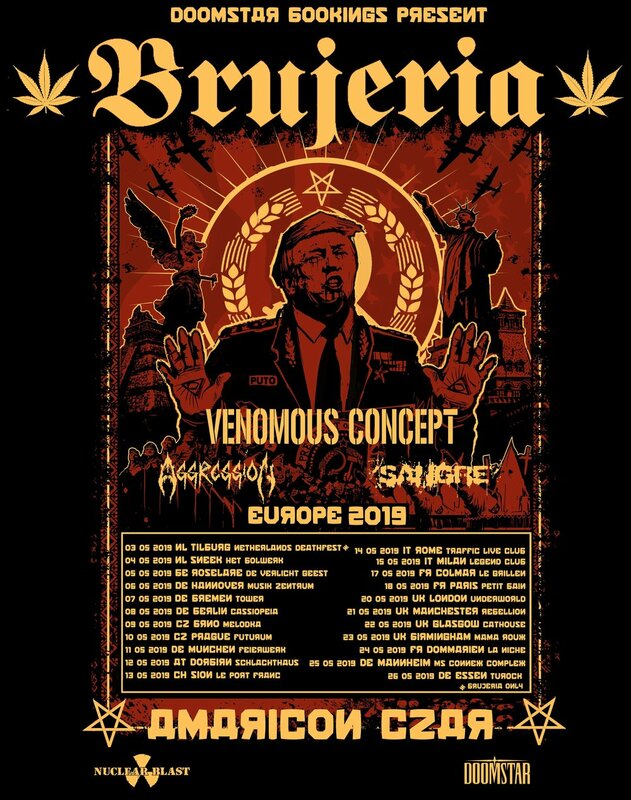 Brujeria is a deathgrind metal band from Mexico formed in 1989. 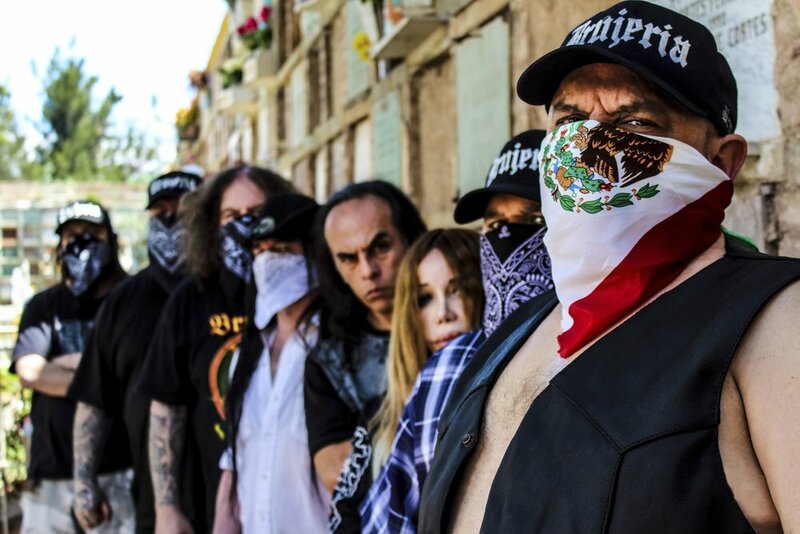 We are a group from Latin America notorious for the violent and the extreme. We are infamous for the terms Matando Güeros, La Migra, Marijuana y Brujerizmo.